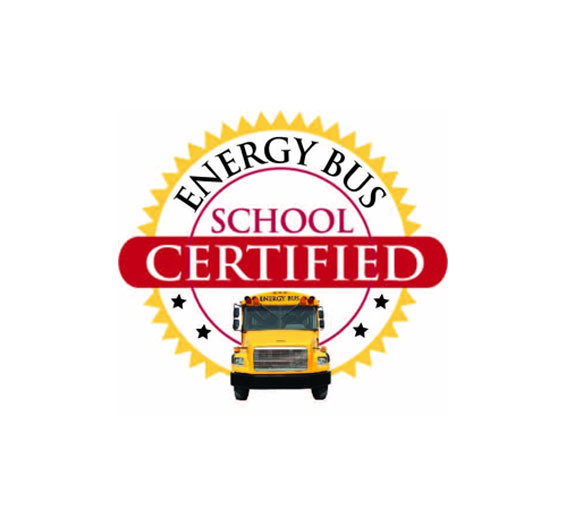 The Energy Bus for Schools Leadership Journey (EBSLJ) is a transformational, multiyear approach for schools to create and sustain a positive school culture and develop positive school leaders. Research clearly shows that culture and leadership greatly influence a school’s learning environment and students’ academic success. That’s why we work hand in hand with you to create a school culture where school leaders, students and educators develop in their positive leadership together. We are serious about results but also help you have fun and share positive energy in the process. We believe in enjoying the ride and hope you do too! Positive school climates are linked to increased high school graduation rates, turnarounds in low-performing schools, reduced school violence, and increased communication among students, families and faculty.